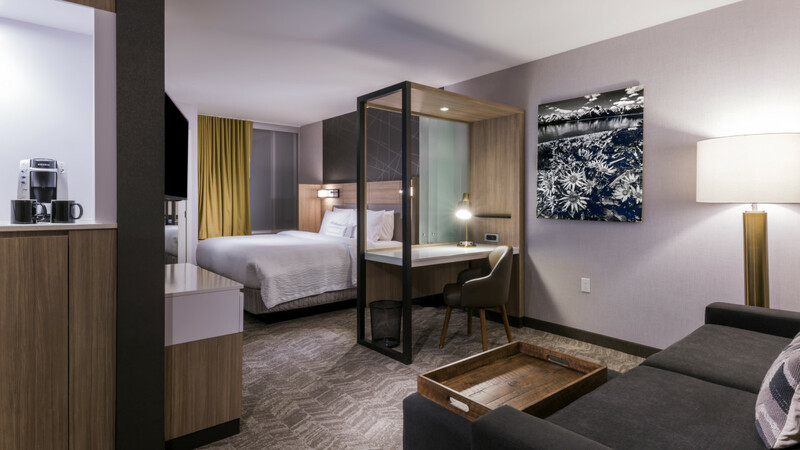 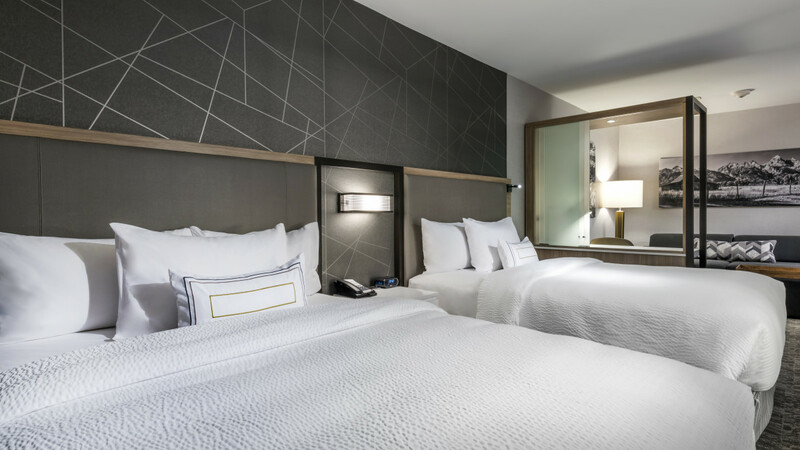 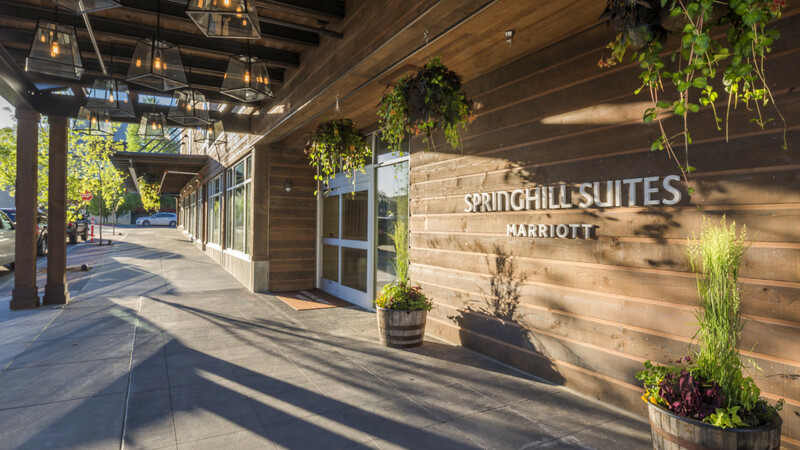 Springhill Suites by Marriott Jackson Hole is centrally located in historic downtown Jackson Hole, Wyoming making all downtown has to offer only footsteps from our front door. 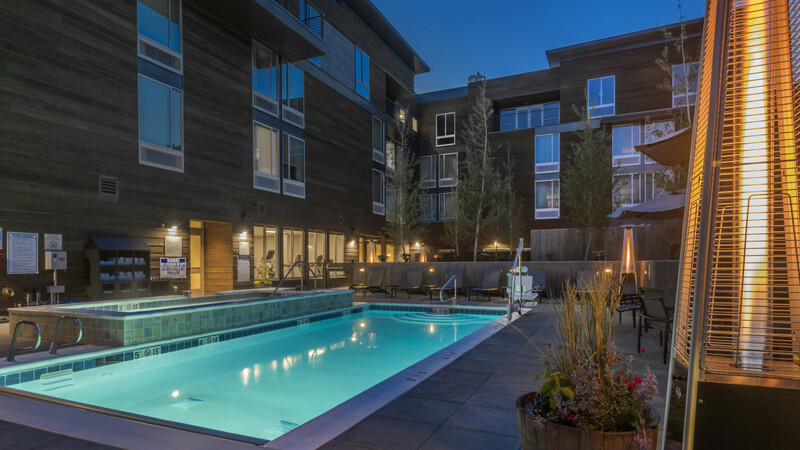 We are located 15 min south of the Jackson Hole Airport and Grand Teton National Park, furthermore we are 1 hour and 15 min from the south entrance of Yellowstone National Park. 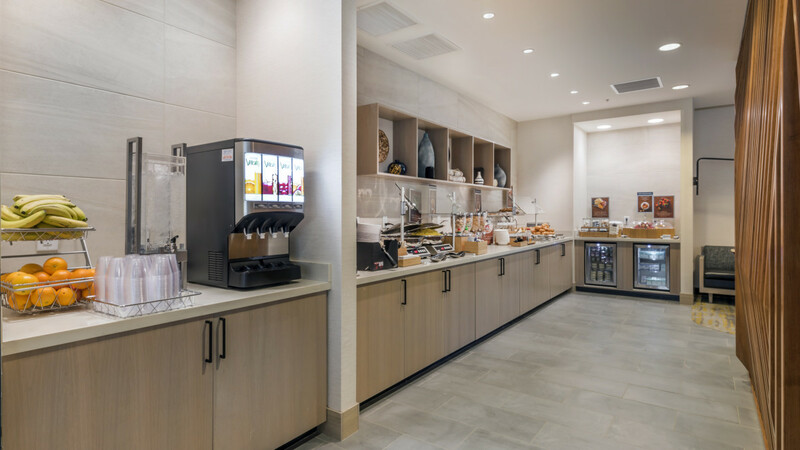 Our modern lobby, pool, hot tub, and workout facilities makes us a rejuvenating home base for your daily adventures.